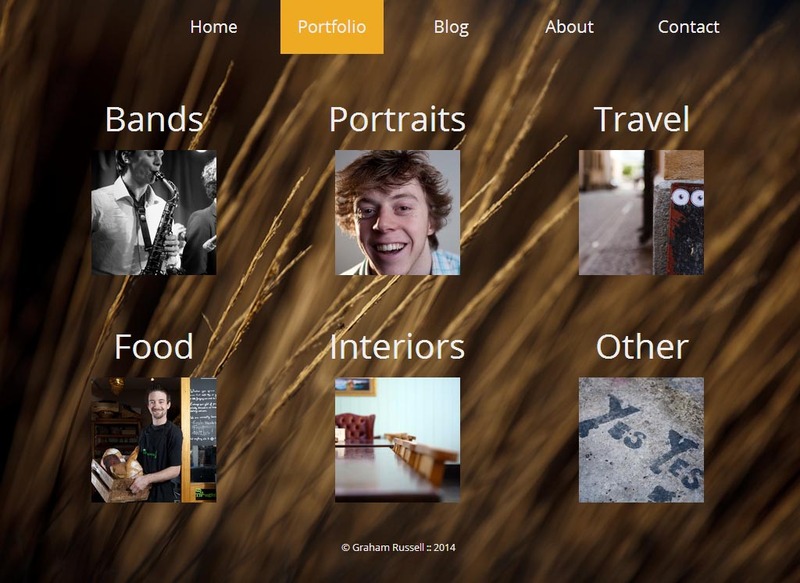 I have looked for a fast and simple photography portfolio to self-host since moving to a VPS from digital ocean. I couldn’t find one, so I wrote one! I have called it Turbo Photo Portfolio and released it to the world on Github! I’ve recently updated it to use lightbox v2.7.1 and so I thought I would post about it here to hopefully excite others to try it. You can order both images and albums by naming them thus: 01_First_Album/01_first_image.jpg, 02_second_image.jpg etc. You can see it working on my London photography website. As you can see it is very fast, simple to set up and easy to customise! Please contat me here or report bugs or feature requests on github. I am happy to offer as much support as I can to help you get it up and running!